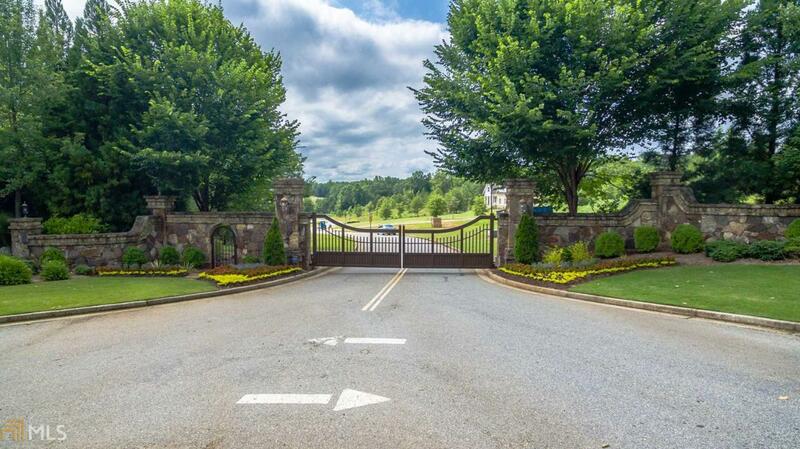 Come be a part of the beautiful gated community of Rivers Edge. Within North Oconee and along the Apalachee River, this is a great community with lots that are selling fast. It is lot 6 sitting on 2.35 Acres. There is a creek running a long side the property line. The next owner could leave the hardwoods, clear out most of the pines and pick a floor plan that maximizes the view of the creek and wooded area. Check this lot out before its gone!